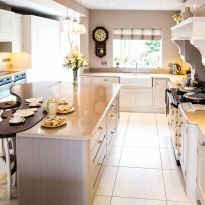 Celtic Interiors was established in 1993. 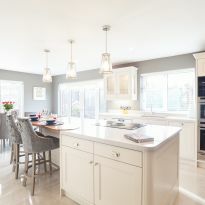 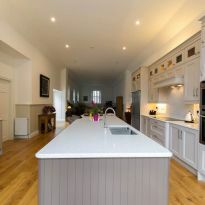 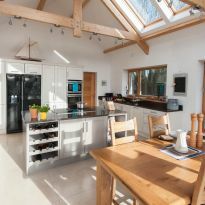 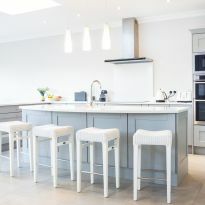 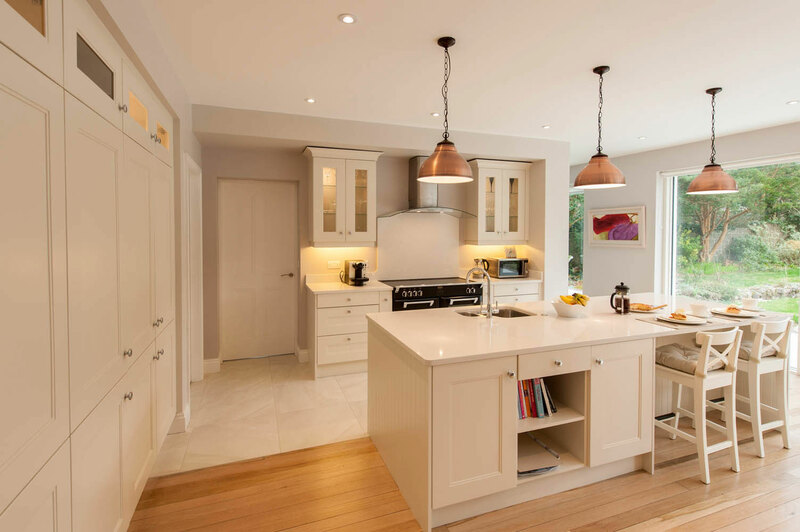 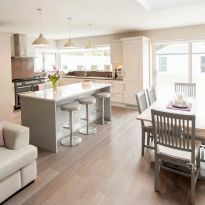 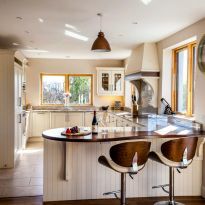 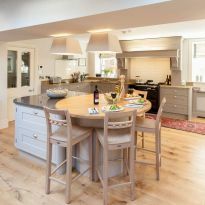 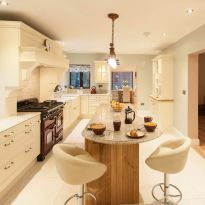 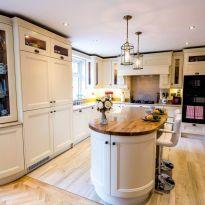 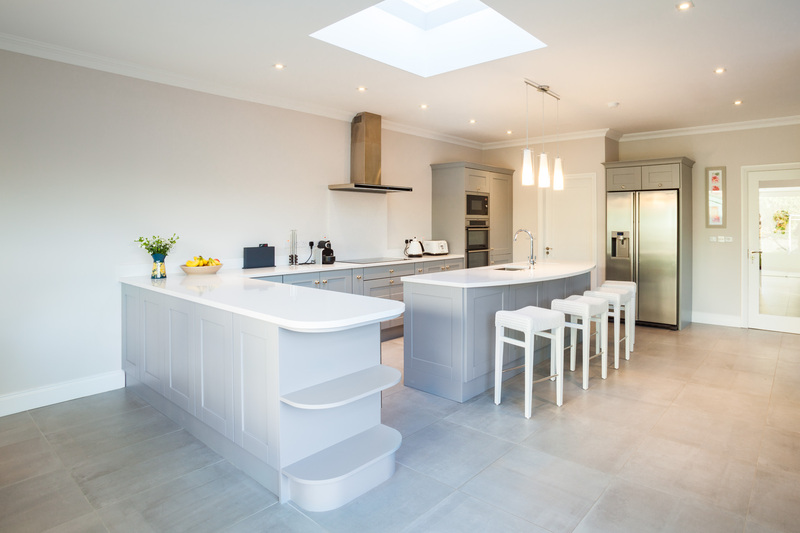 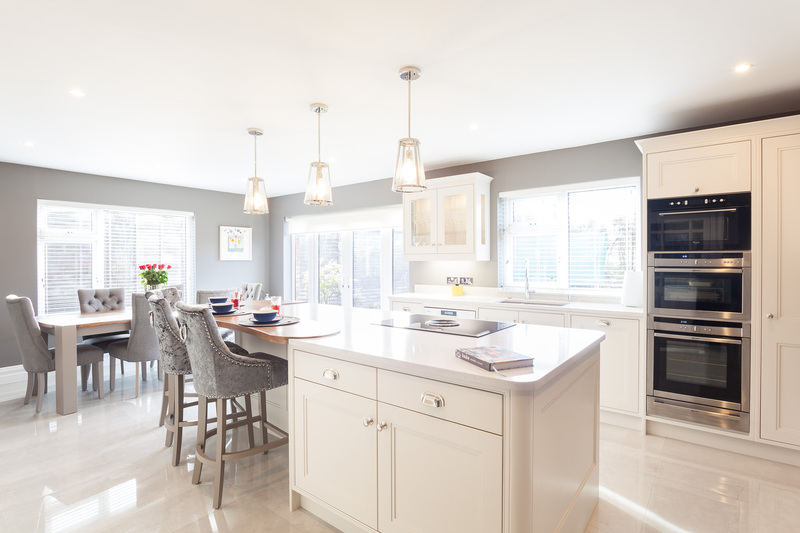 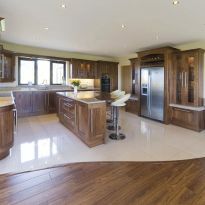 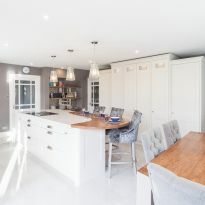 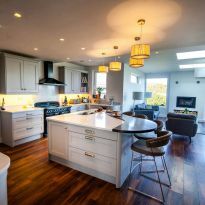 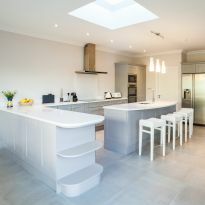 We are a multi-award winning company that design and manufacture kitchens and fitted furniture. 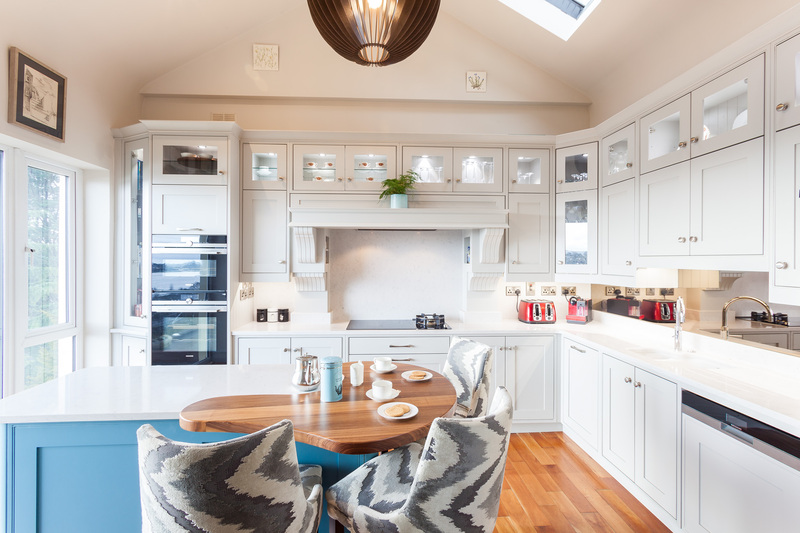 We are a strong close knit group many whom have been with Celtic Interiors since the very beginning. 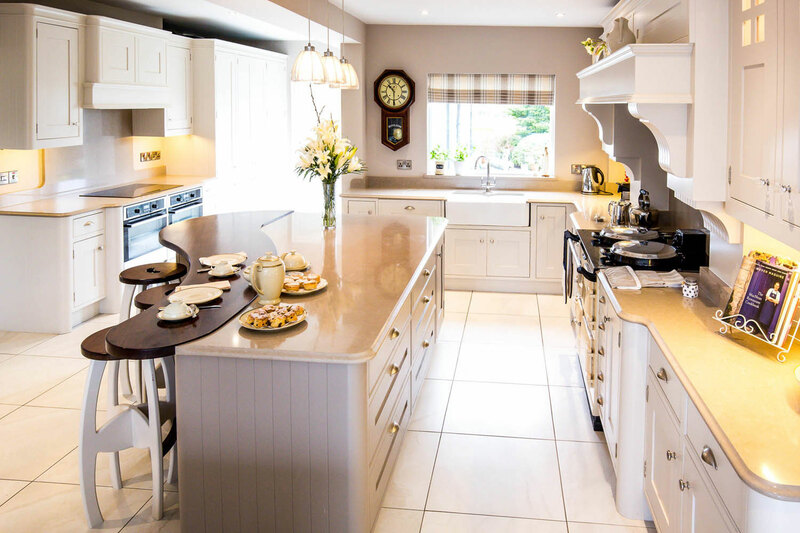 Each member of our team brings their own individuality and flair to our creations. 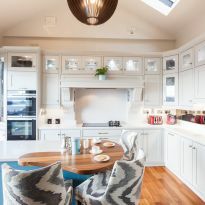 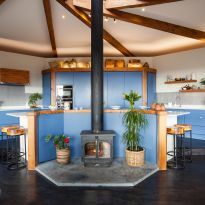 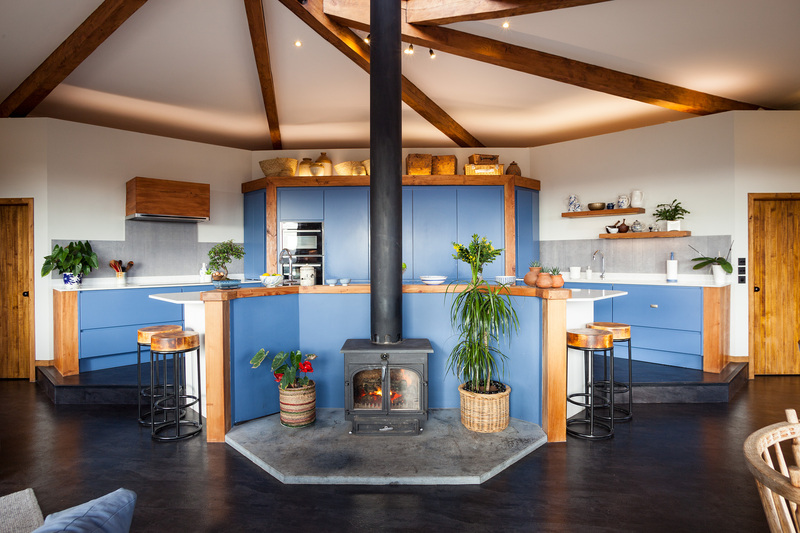 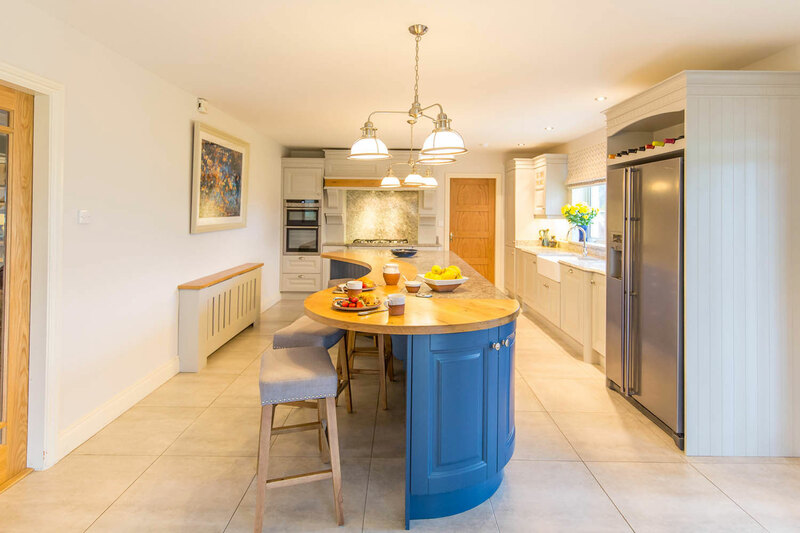 The expert designers, skilled cabinet makers and experienced hand painters are all very passionate about their work, and contribute to the superb standard of craftsmanship, which people have long associated with Celtic Interiors. 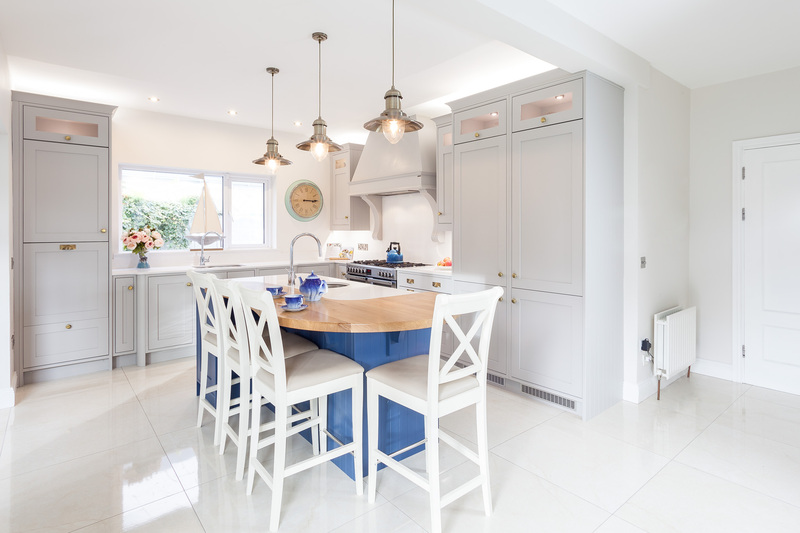 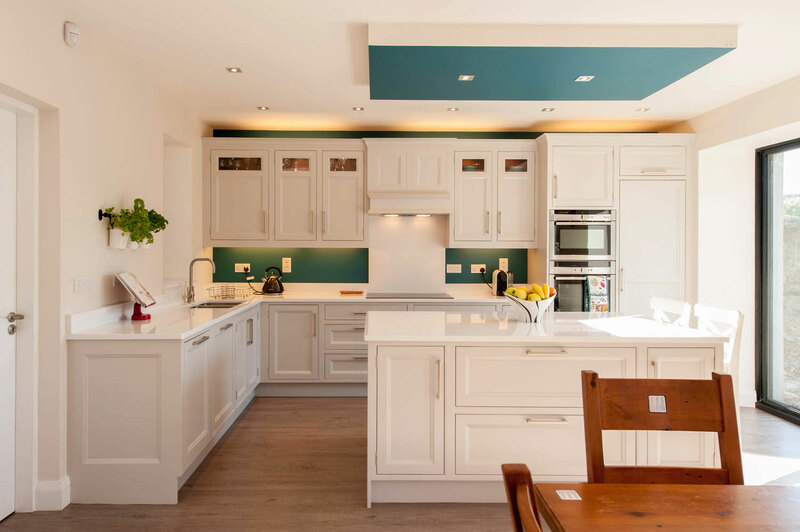 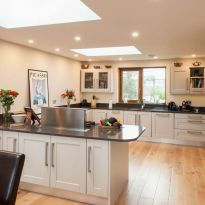 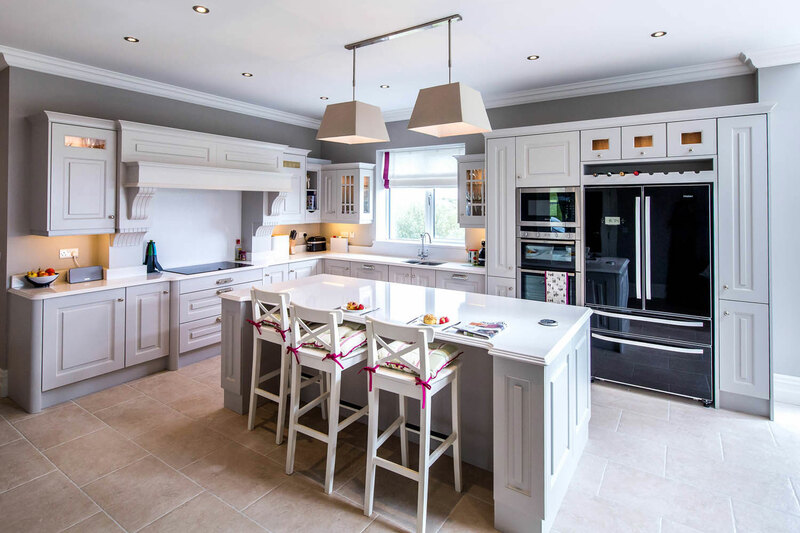 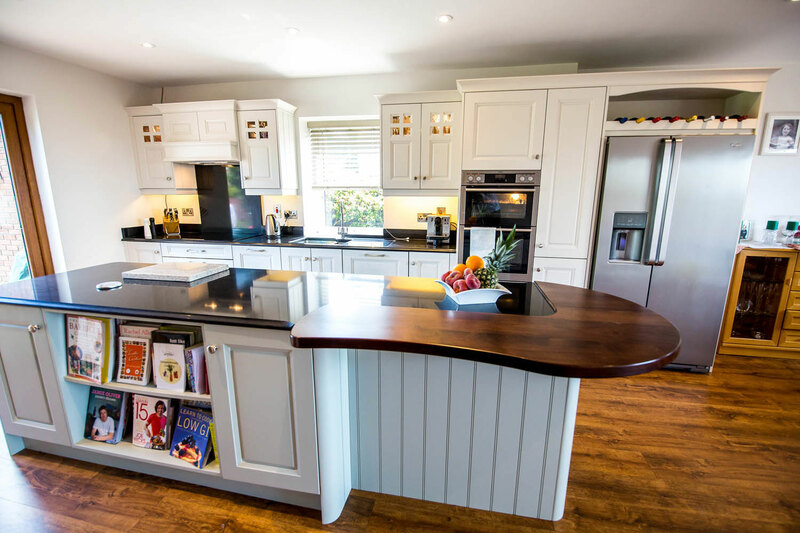 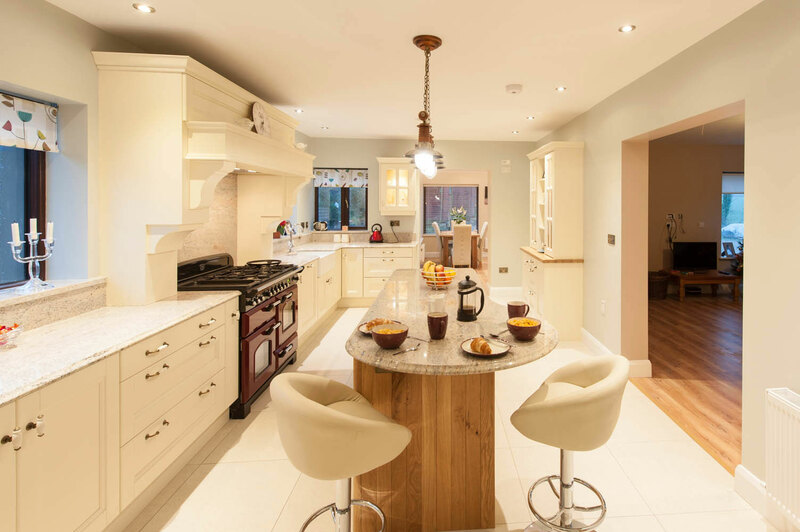 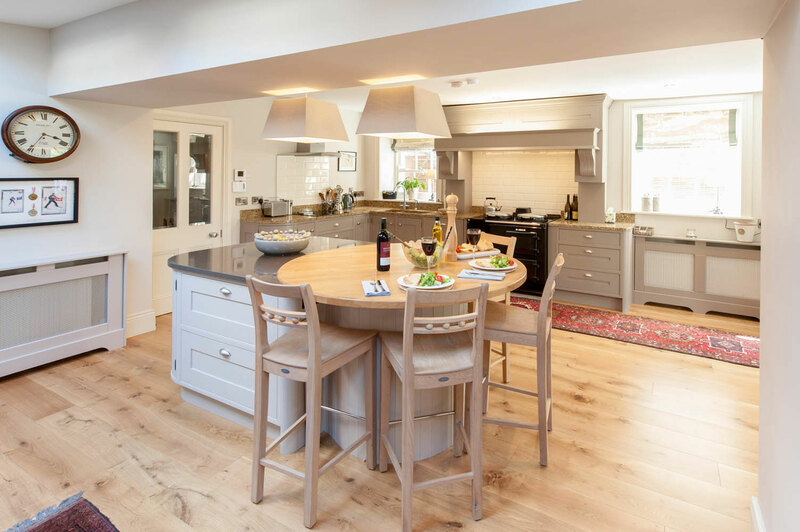 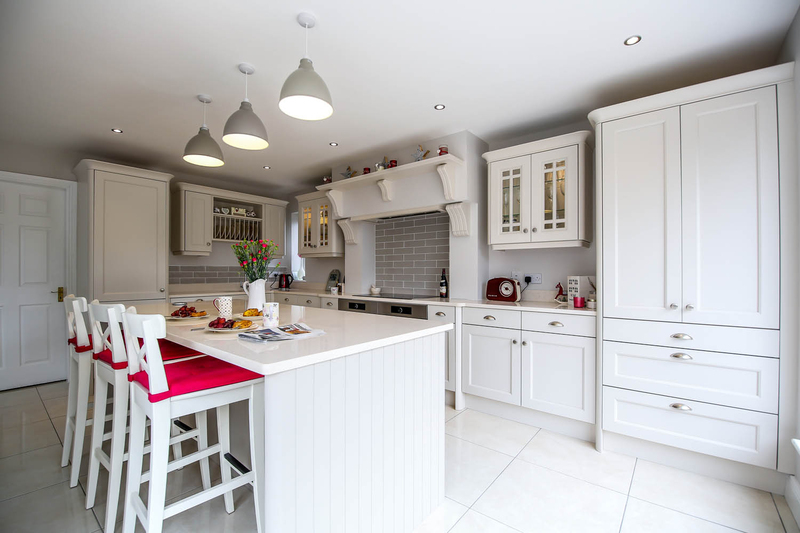 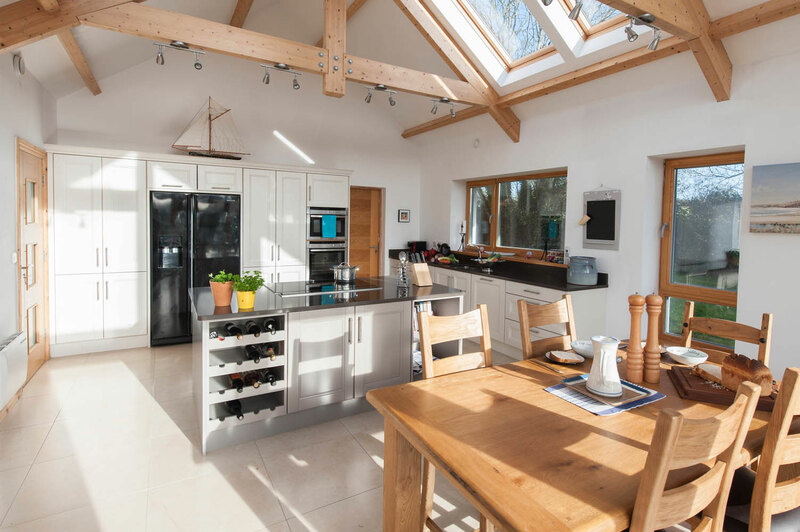 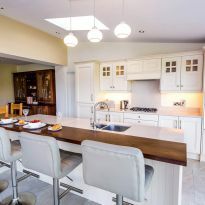 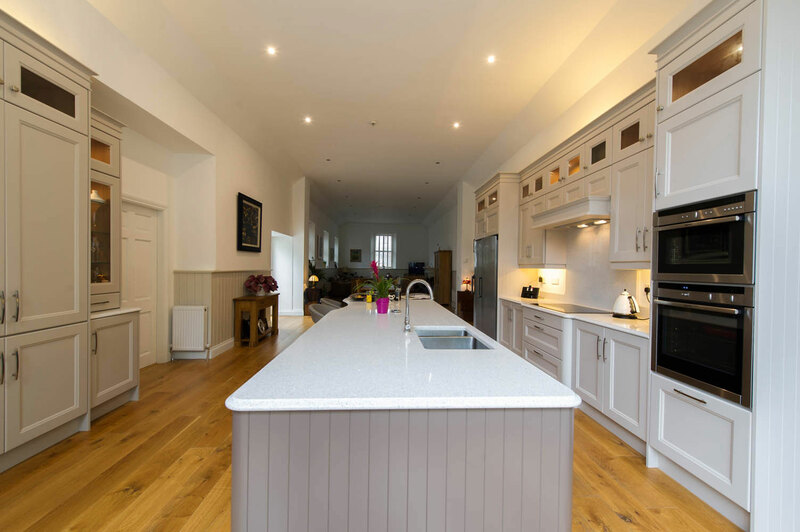 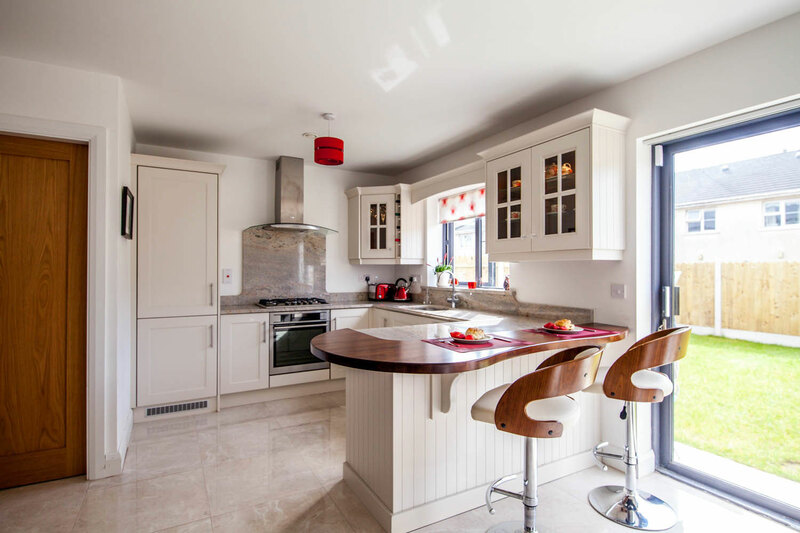 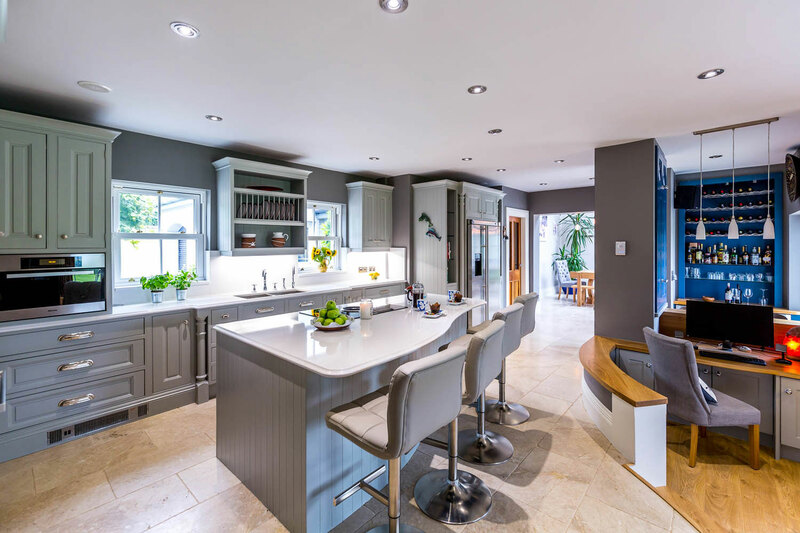 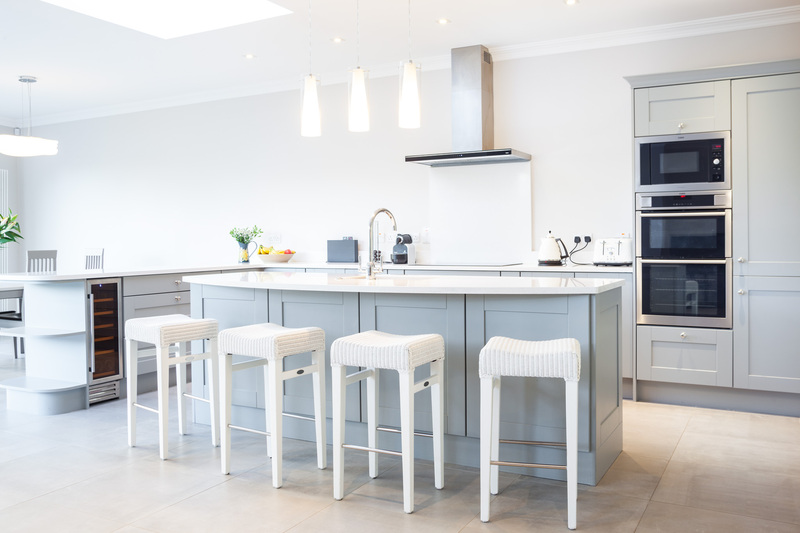 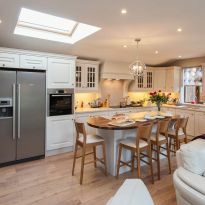 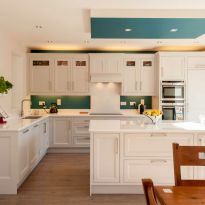 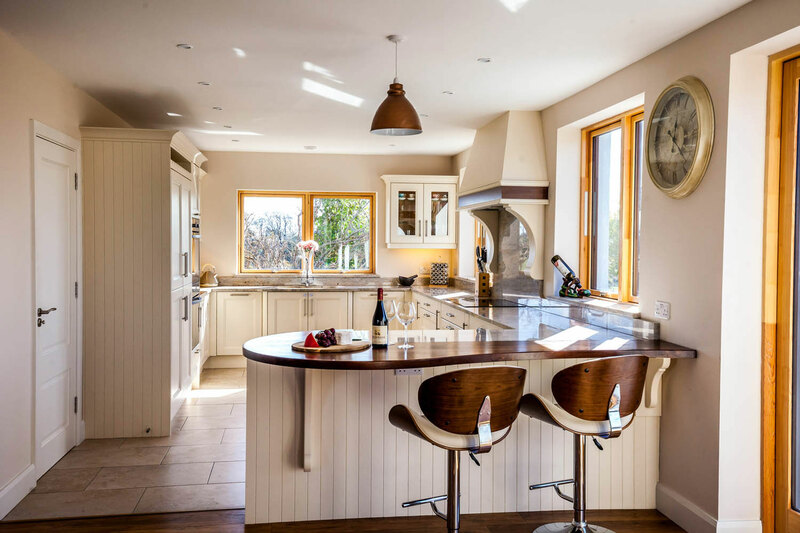 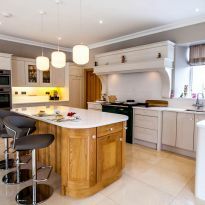 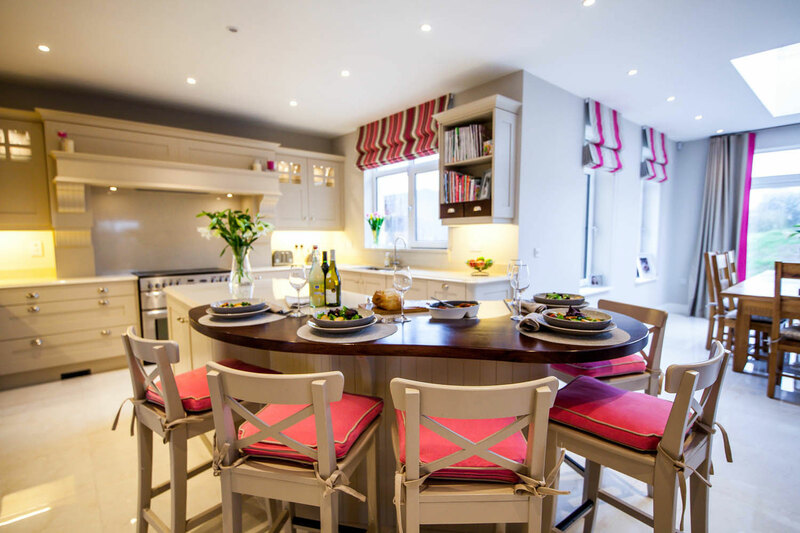 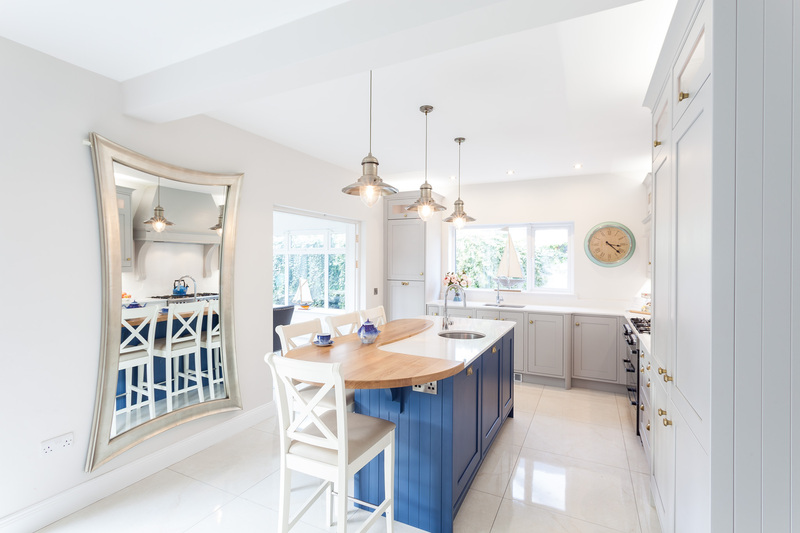 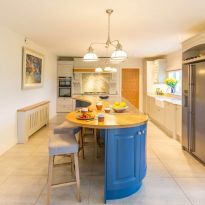 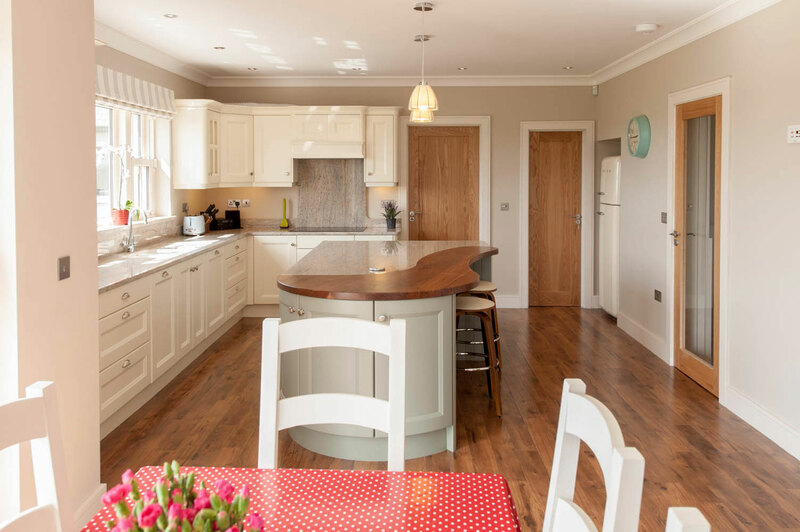 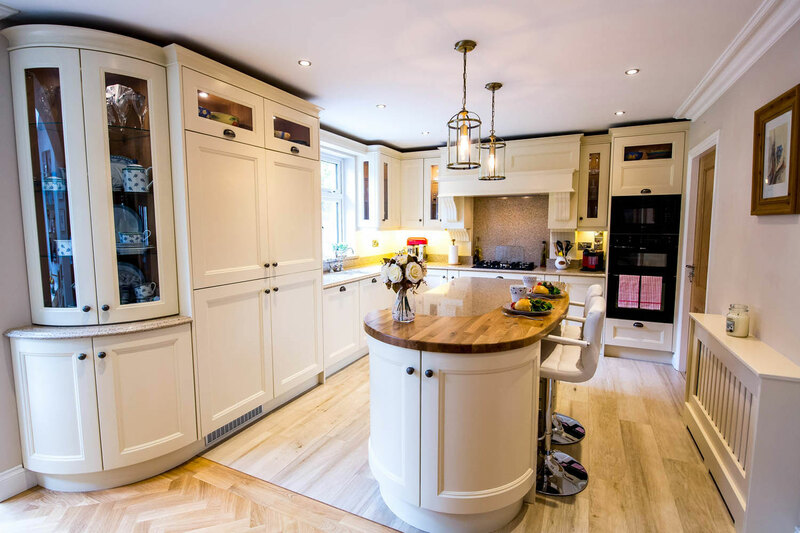 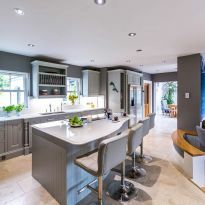 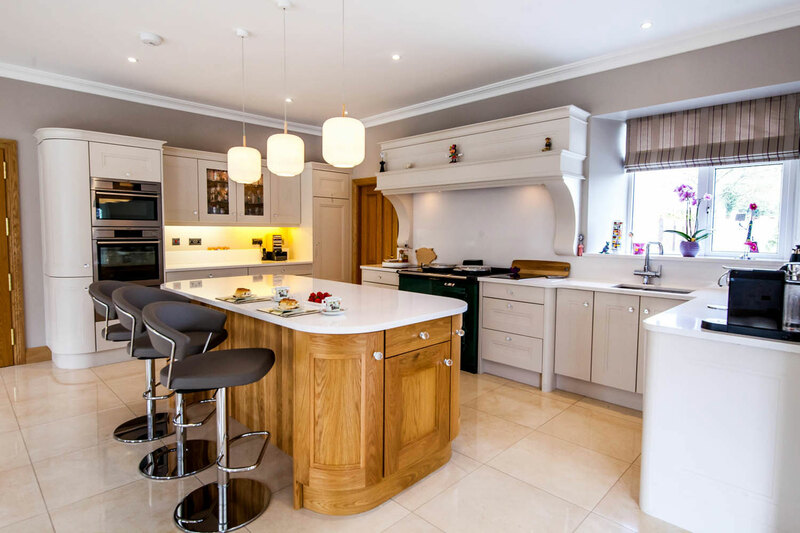 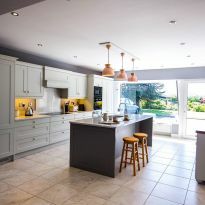 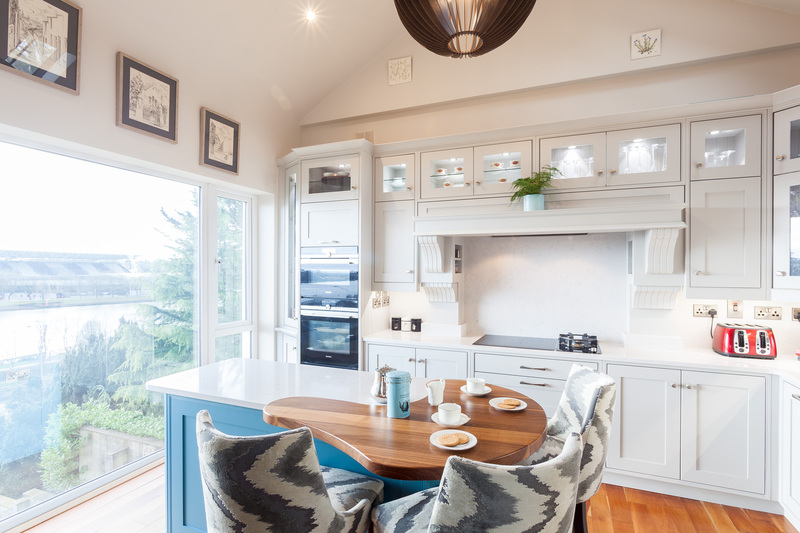 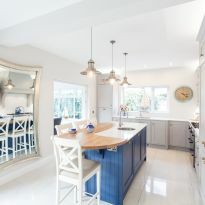 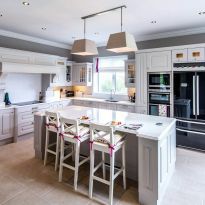 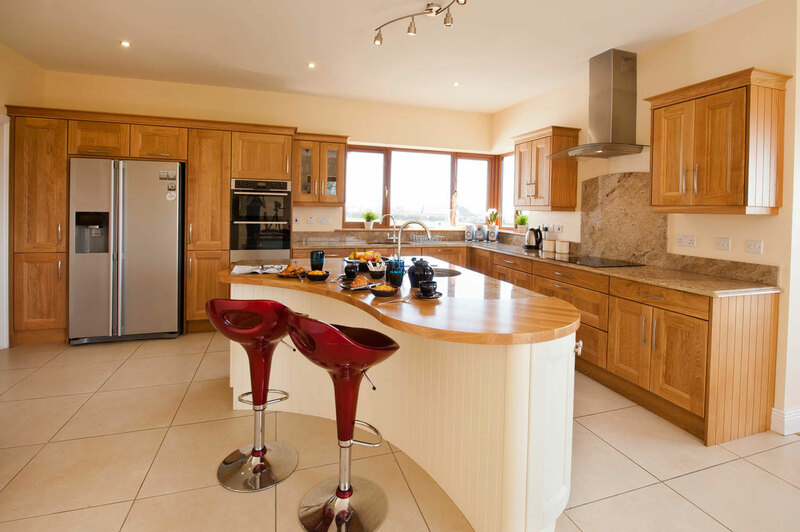 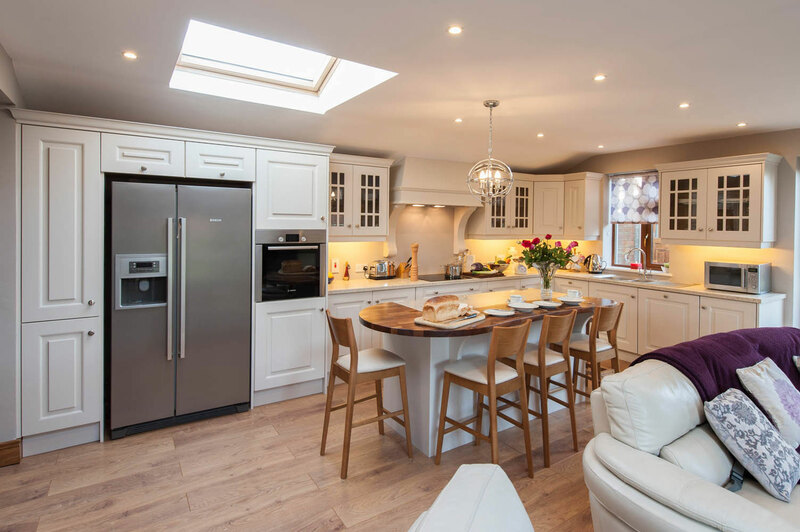 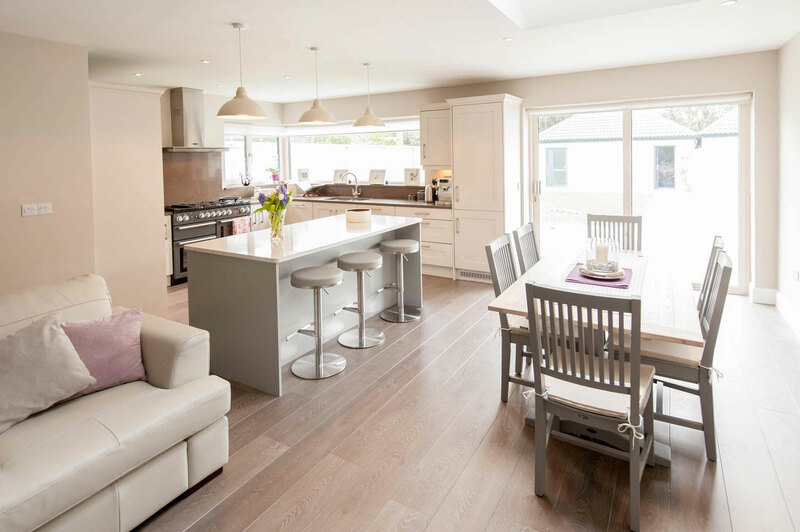 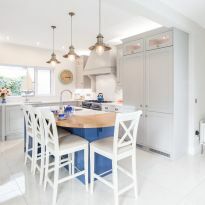 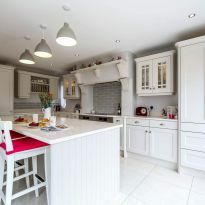 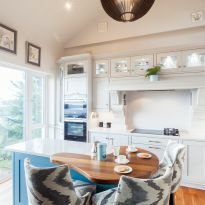 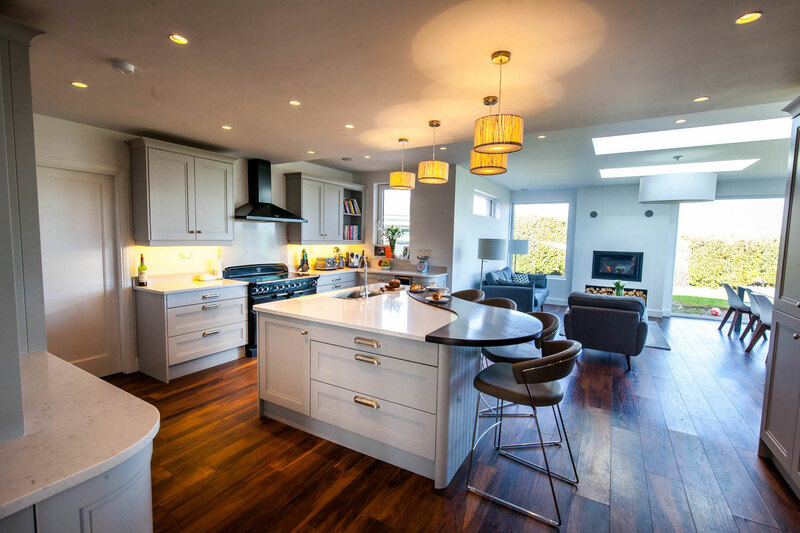 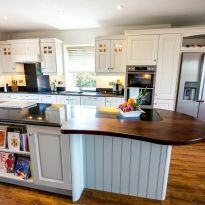 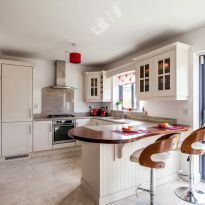 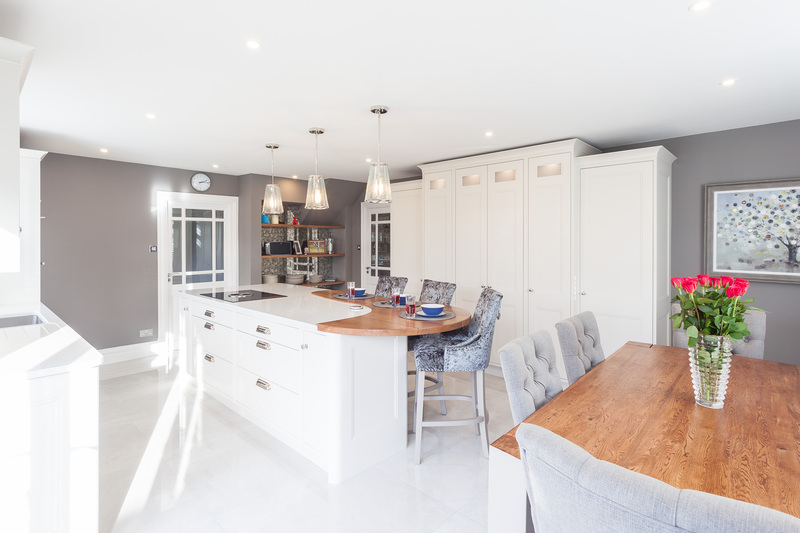 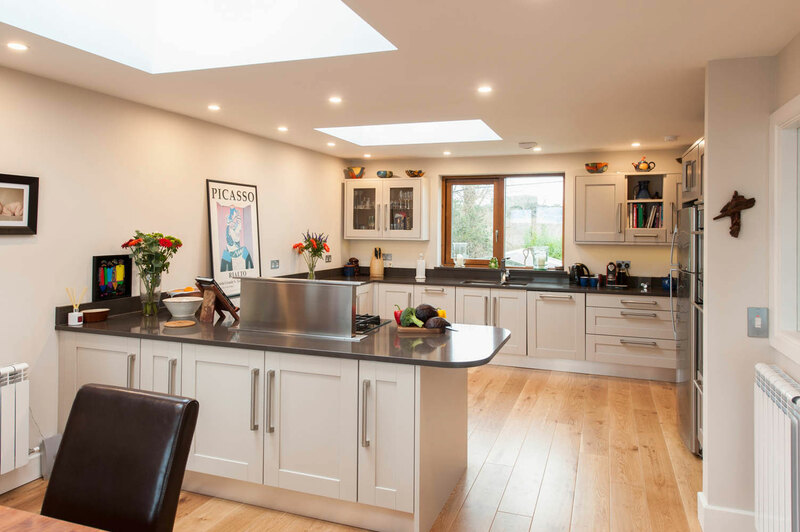 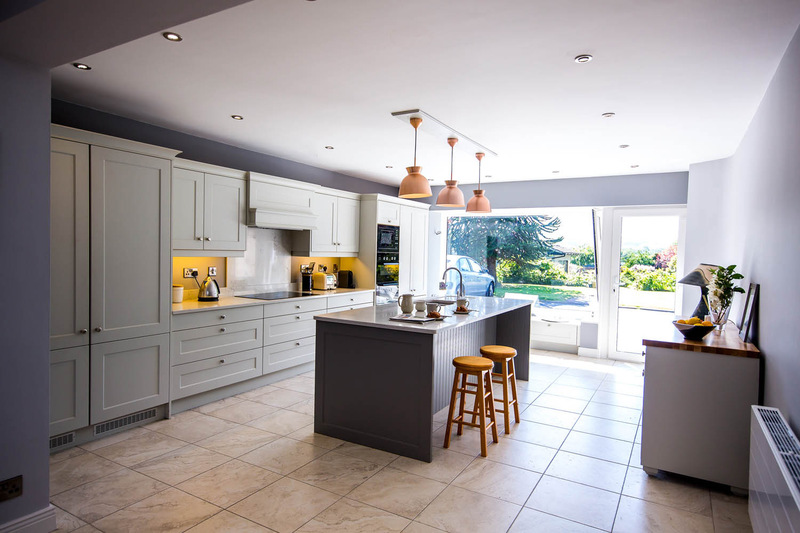 Celtic Interiors believe that the kitchen is the heart of the home and our expert designers will create a kitchen that is tailor made just for you and your family. 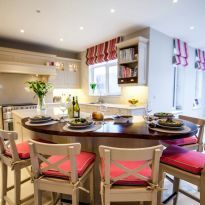 We ensure that your furniture will reflect your true style and personality and will incorporate your lifestyle. 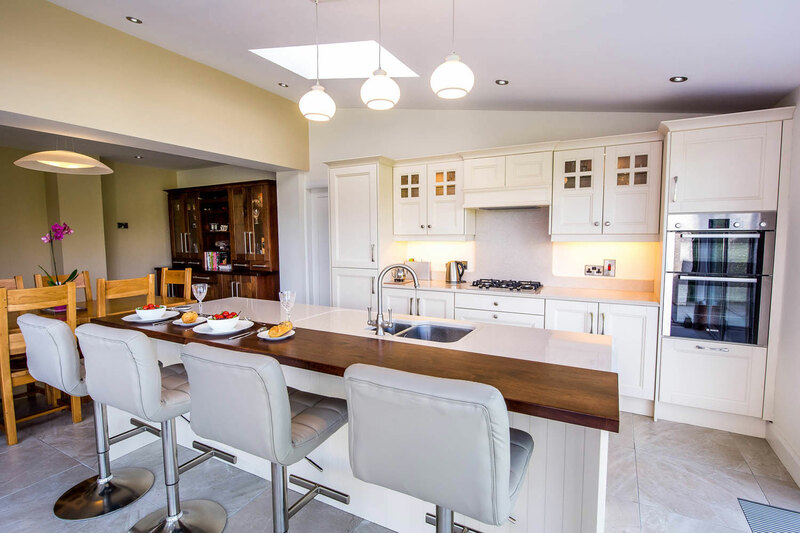 Whether that happens to be cooking up a culinary masterpiece or enjoying quality family time together, Celtic Interiors promise you that your kitchen will be all about you and yours. 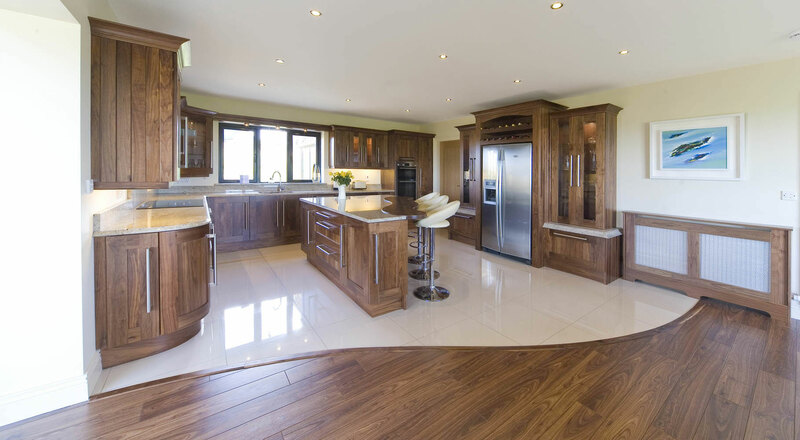 We offer excellent customer service from start to finish as we believe this is the key contributor to our continued success.